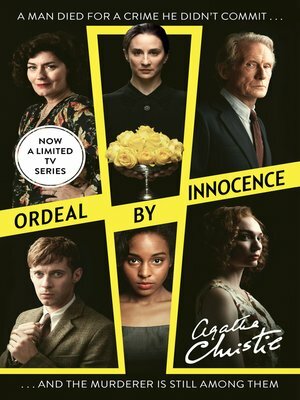 Considered by critics the one of the best of Agatha Christie's later novels, and a personal favorite for Christie herself, Ordeal by Innocence is a psychological thriller involving crimes from both past and present. According to the courts, Jacko Argyle bludgeoned his mother to death with a poker. The sentence was life imprisonment. But when Dr. Arthur Calgary arrives with the proof that confirms Jacko's innocence, it is too late—Jacko died behind bars following a bout of pneumonia. Worse still, the doctor's revelations reopen old wounds in the family, increasing the likelihood that the real murderer will strike again.